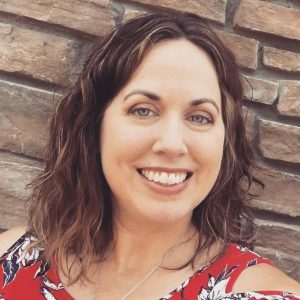 An Interview With … Me! Writing has been part of my identity for a long time. I started writing when I was in junior high. I signed up for a journalism class, and through that class I learned the ins and outs of putting together a newspaper. I learned how to write, edit and layout a paper. I loved every moment of it, and by ninth grade, I was co-editor of our junior high paper. I continued writing in high school and college, and I served as a section editor for my college paper. I was blessed to work in the public relations department in college, too, and I later went onto work in various communications roles, before settling into my vocation as wife and mother. As a writer, part of the job is interviewing. Asking questions, taking notes and quoting sources are very important components of a good article. I have conducted a lot of interviews in my life. 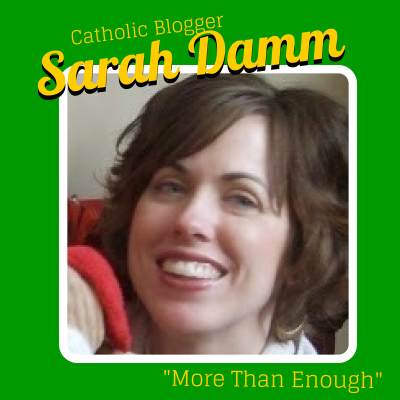 In fact, I just did one for my September post over at Catholic Mom. Well, today, I am on the other side of the interview. Today, I am being interviewed for a series about Catholic bloggers. What fun! 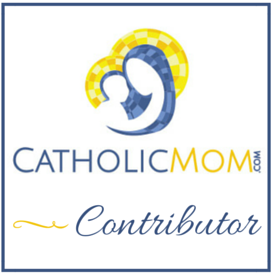 I hope you click on over to CatholicMom.com, to check it out!